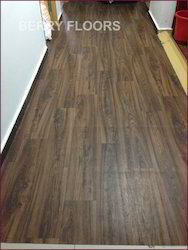 Our range of services include vinyl flooring, wood vinyl plank flooring and pvc vinyl flooring. We are one of the leading traders and suppliers of Vinyl Floorings that are extensively used in various industries, offices, schools,factories, warehouses, storage areas and for domestic purposes. These flooring are highly valued for their resistant to shock, scratch proof and long lasting shine & smoothness. Moreover, our range is designed using high grade raw material, which is procured from reliable vendors of the industry. 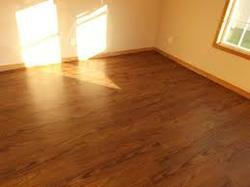 The offered flooring are well examined by our quality controllers on various parameters. Beau floor is one of the Premium Vinyl flooring in the industry. It is available in 2.8mm thickness with various models. 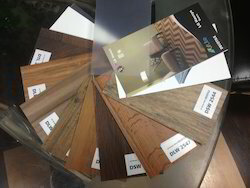 We are profound trader and supplier of Wood Vinyl Plank Flooring. These are popular amongst our current clients and are provided at competitive market prices.